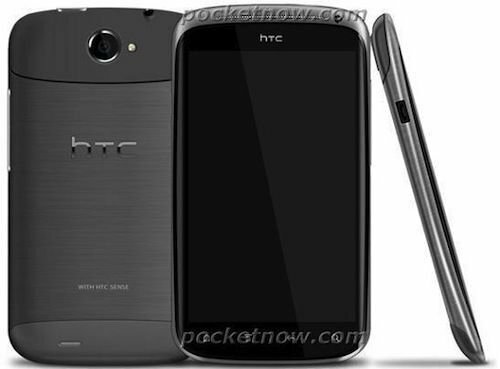 HTC in the end will be launched first quad-core smartphone is undoubtedly a lot of people care about the topic of frequent exposure on the network before it is tempt people's taste. Now, the problem seems to have a definite answer. According to overseas media reports gsmarena, they have received an invitation from HTC that HTC will be held on February 26 and the new conference. This means that HTC will be a change in the habits of the past, in MWC2012 Mobile World Congress the day before the official release of their new models. I do not know how based on the idea, HTC release date of new products and other vendors often conflict with the press conference. Such as in the past, we often choose with Nokia and other brands release new machines on the same day, and now also in the conference held on February 26 is the Sony and Huawei. However, HTC might then be the first quad-core launch its own smart phone, so perhaps in the eye will not lose another fight. 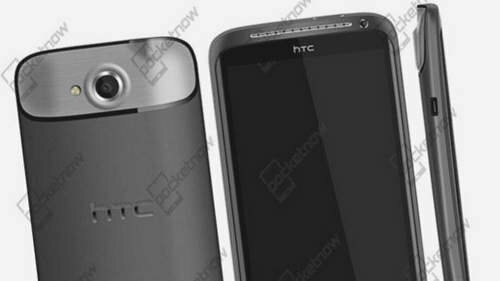 The quad-core smartphone HTC may be rumors of HTC edge, but the machine will be renamed in the final release for the HTC Supreme . 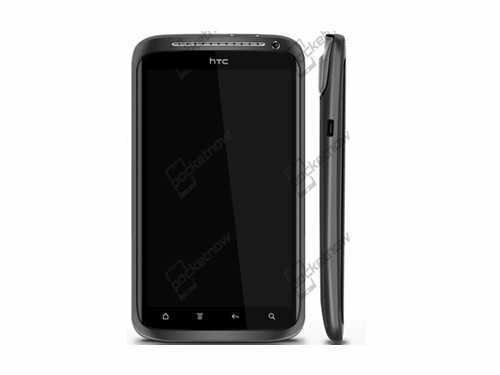 Its main features as HTC Supreme's name represents the "Extreme" implies, this phone is indeed the functional specifications to the current top level. As the first half of this year, HTC's flagship model, HTC Supreme will be equipped with 4.7 inches 720p high-definition touch screen, but also the introduction of Optical lamination technology, which features a touch screen so that the surface of the glass and liquid crystal seamless Tightlock, can take to the thinner thickness. Also, the machine's touch screen material also used second-generation S-LCD, better image quality compared to past performance. According to media rumors, HTC Supreme may be used for this is one of the world's best touch-screen, the display results in no way inferior to iPhone 4 or iPhone 4S. The ultra-thin touch screen, etc. It is because of the use of technology, so the machine body thickness of only 8.8 millimeters, and is now slim enough in the integration of excellent features. Built-in 800-megapixel camera, with a large f2.2 aperture and has dual LED lights, which can effectively improve low-light camera effects, and support for 1080p full HD video recording and playback. As for the HTC Supreme is naturally the most attractive place with AP30 Tegra 3 quad-core processor, which features a five-fold in the overall performance of the current Tegra 2 platform with quad-core processor clocked at 1.5GHz and the increased of ARM MPE and NEON media processing engine and signal processing technology media support, and enhanced 1080p full HD video decode capabilities, and supports 3D stereoscopic video playback. 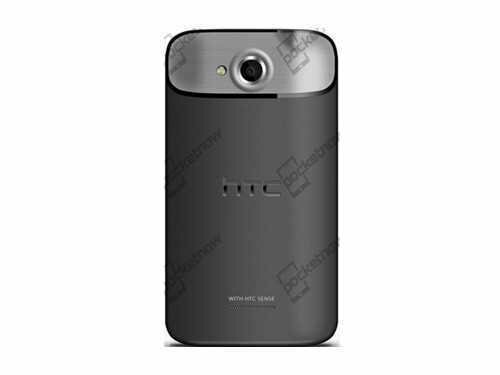 HTC Supreme also features 1GB RAM and 32GB of ROM capacity, but did not provide a memory card extensions. And with Motorola Droid RAZR and other phones, the plane will use Micro-SIM card, and supports transmission speed, lower power consumption of Bluetooth 4.0 technology, and integration into the Beats audio technology, provides users with a richer, stronger bass and clear, natural sound performance. 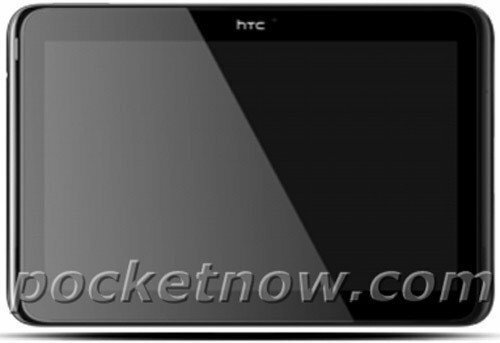 In addition to its first quad-core smart phone, HTC will also be equipped with quad-core processor brings the HTC Quattro tablet. According to past media reports, the flat is equipped with NVIDIA Tegra 3 quad-core processor, 1GB memory capacity, 16GB storage space. 10.1-inch touch screen with a resolution of 1280 × 768 pixels. Expected to be running Android 4.0 system. HTC Quattro flat is also equipped with 1.3-megapixel front camera and 2.0 megapixel rear camera, respectively, supports 720p and 1080p video recording. HTC Scribe has a unique handwriting technology, and may be loaded HTC Watch, Dropbox cloud storage service. Beats Audio audio support, support for Bluetooth 4.0 technology. Body thickness of only 9 mm.